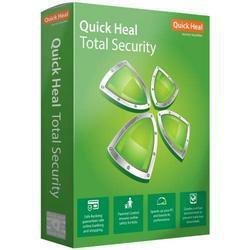 Our range of products include quick heal security antivirus. The Operating System (OS) settings and other applications in your system might have security vulnerabilities or weaknesses. Leaving these vulnerabilities unpatched can let hackers hijack your computer and your data. Looking for “Quick Heal Antivirus”?